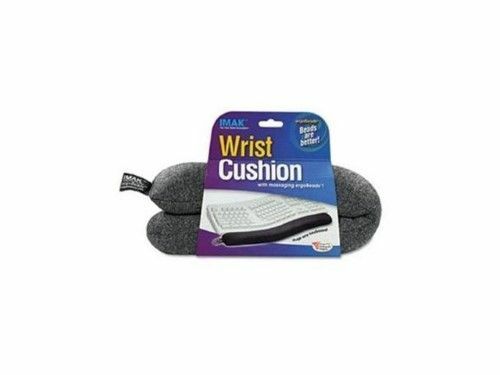 IMAK Ergo Keyboard Wrist Cushion, Gray. Designed by an orthopedic surgeon to help prevent carpal tunnel syndrome. Features ergoBeads™, which massage and support wrists in correct ergonomic position. Conforms to any keyboard. 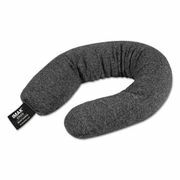 Cool, comfortable and washable for easy care. Latex free. 10" x 6" x 2"